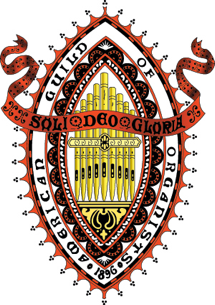 Welcome to the Boston Chapter-American Guild of Organists website. The chapter’s long history and active membership has created a lively community of musicians with a corresponding great variety of instruments and musical communities. We hope you will enjoy the resources here. We hope you’ll avail yourself of some of the wonderful programs offered by the chapter and by chapter members throughout Eastern Massachusetts listed on our concert calendar. You are invited to become a member of this welcoming community. Use the Contact link to send a message to the membership chair for further information.